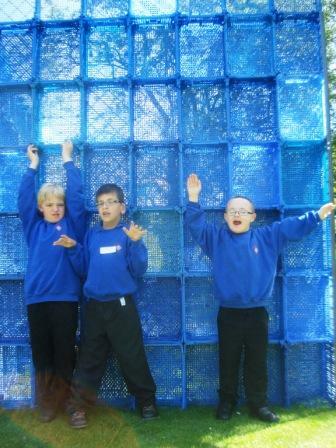 2016 grant to Quenington Sculpture Trust to deliver workshops for children with special needs. Mrs Lavinia Sidgwick has been Administrator of the Trust since it was established in 1989. She is helped by Wendy James, and a team of independent Advisers.